This is for beginners and new dressmakers who have completed starter courses in Sewing and are wanting to know the essential skills and techniques to start using commercial patterns. 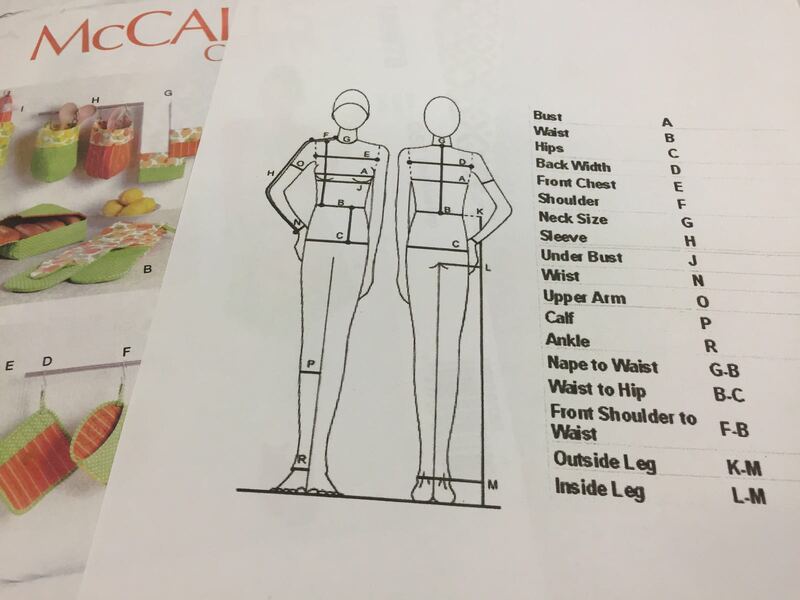 Understanding how to use a sewing pattern is the first step in learning how to sew your own clothes and with so many great patterns out there now is the time to start! How to understand the various components of the instruction sheet and the pattern pieces (layout, symbols, measurements). How to layout the fabric and pin down the pattern. Equipment, Pins, scissors, cake! and handout notes and lots of very useful tips and tricks! Your paper patterns, fabric if already purchased any.